Enter optional gift message here. Not applicable for electronic gift cards. See how this works. This scarf is woven in a traditional hand-operated loom in the south Indian state ofTamil Nadu. Hand-loomed cotton from this region is renowned for its rich texture and high absorption capacity and is commonly used to make towels and airy apparel. The pairing of this breathable fabric with a clean striped design is our attempt to create a super comfy everyday go-to scarf. Oh, and it has a near zero ecological footprint and it's pre-washed. 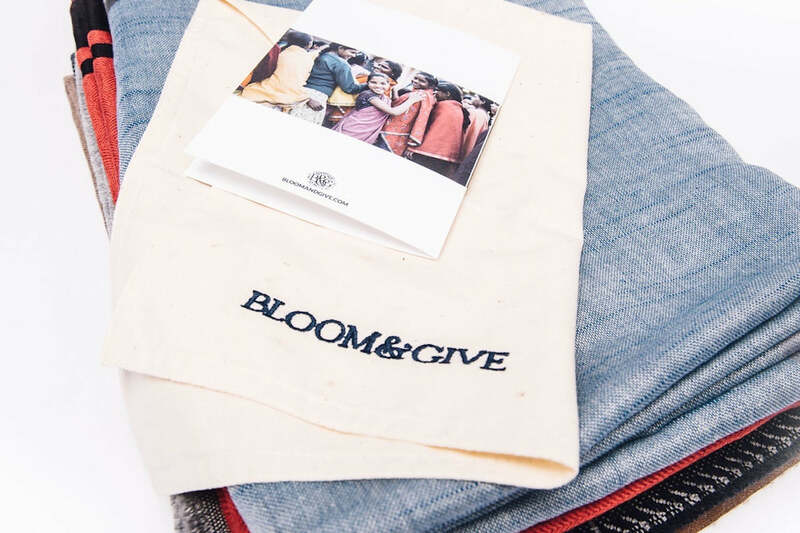 Bloom & Give scarves make great gifts. 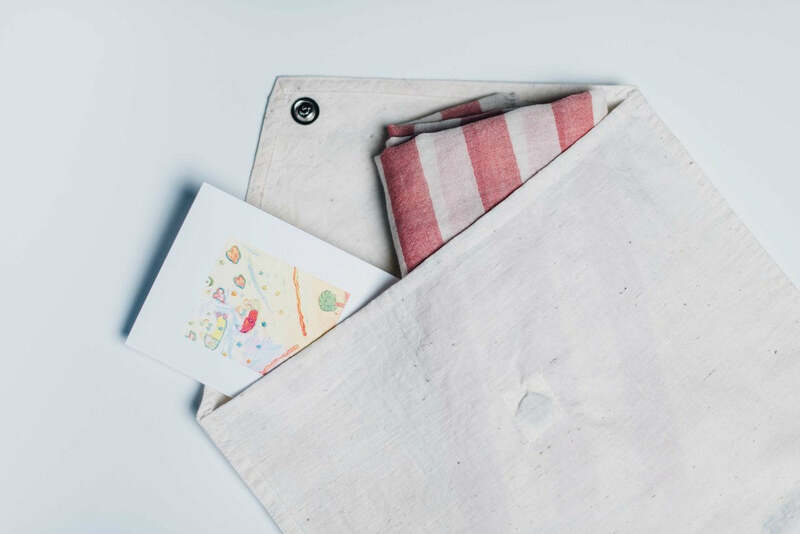 Each scarf comes in a gorgeous hand-loomed cotton bag with a card that describes how your purchase helps change girls' lives. 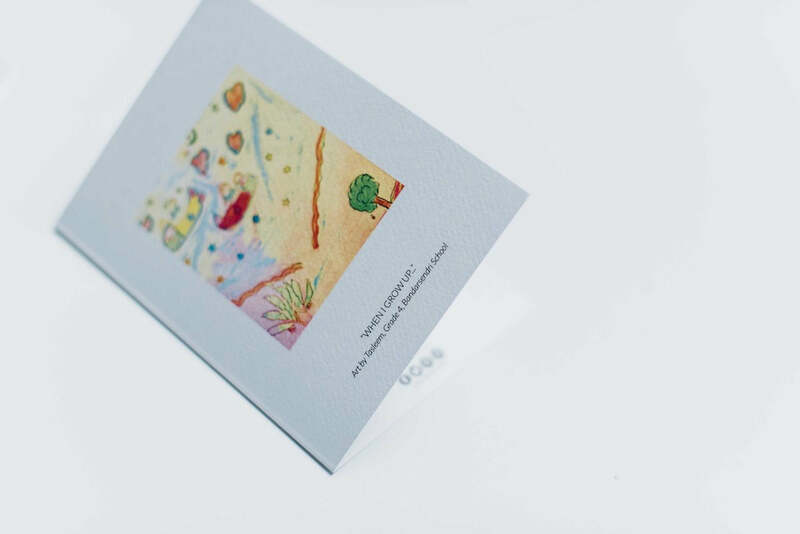 At the time of checkout, you may include a special message to be printed on the card. Within the U.S., all orders ship within 24 hours and get to you in 2-4 business days. Expedited shipping options are also available and rates are shown at the time of checkout. Your shipping confirmation email will have a real-time tracking link. If you are not 100% satisfied with your Bloom & Give purchase, we will do what it takes to get you there, including a full no-questions-asked refund and free return shipping. Please click here for International shipping and returns. Each scarf is shipped in a gorgeous hand-loomed reusable cotton bag with a card that describes how your purchase helps change girls' lives. If you are shipping our scarves directly to a friend, we can include a special message to be printed on the card. © 2019 Bloom & Give. Learn how we are changing girls' lives and be the first to hear about exciting new products.